WEST PALM BEACH, FL, November 6, 2017 — Cushman & Wakefield announced today that it has negotiated a a 16,693-square-foot office relocation lease with BHI Energy at 500 Columbia Drive in Palm Beach County. 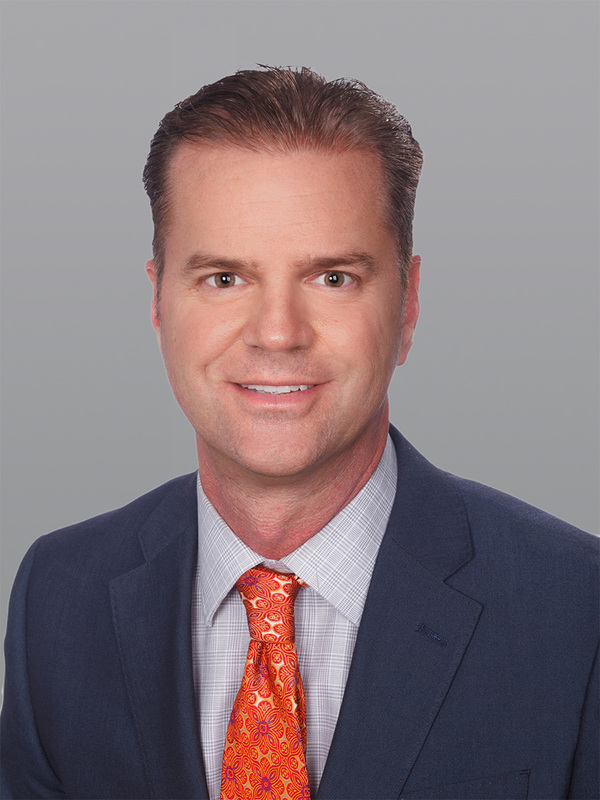 Cushman & Wakefield Director Kevin D. Landers negotiated the new lease on behalf of BHI Energy, which relocated approximately 100 employees from 901 Northpoint Business Plaza in West Palm Beach where it occupied approximately 12,000 square feet. Mike Eissey of PM Hanna Management, LLC represented building owner JJR Properties, Inc.
Weymouth, MA-based BHI Energy provides specialty services and staffing solutions to the power generation, energy and government markets. Founded in 1979, BHI Energy employs more than 8,500 experienced project management and technical, professional and craft labor operators at over 130 global project locations. The company has offices throughout North America, including two Florida locations in West Palm Beach and Altamonte Springs. The West Palm Beach office houses BHI Energy’s Storm Hardening Design Project Team. “BHI Energy had expanded several times in its former space and had finally outgrown the building altogether. Their goal was to remain proximate to the FP&L Command Center in West Palm Beach, and through a very focused site selection process, we were able to identify space, negotiate a lease and relocate within 90 days of beginning the search,” said Landers. 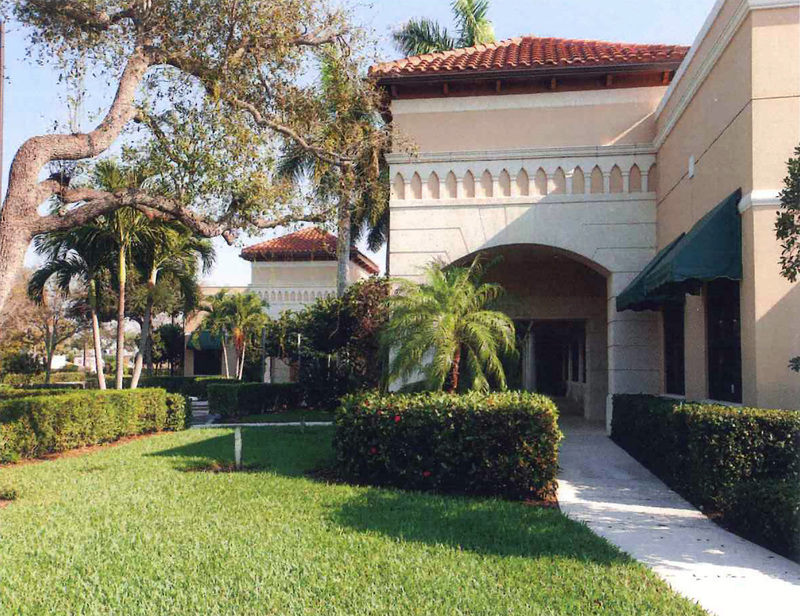 500 Columbia Drive is part of JJR Properties’ seven-building office park on Columbia Drive in northeast Palm Beach County. The single-story, concrete block and stucco buildings provide attractive and well-appointed space in a campus-like setting with free parking just steps from tenant entries. The office park is located in the heart of the Palm Beaches with convenient access to an exceptional array of retail and dining as well as Palm Beach Lakes Boulevard, Okeechobee Boulevard, Intestate 95, Florida’s Turnpike and Palm Beach International Airport.